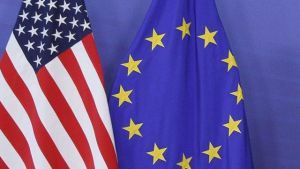 While negotiations continue on the Transatlantic Trade and Investment Partnership (TTIP), EHN has published a paper on “TTIP, international trade and cardiovascular health”. Please find it here. You may wish also to consult this London School of Economics paper on "The Transatlantic Trade and Investment Partnership: International Trade Law, Health Systems and Public Health".